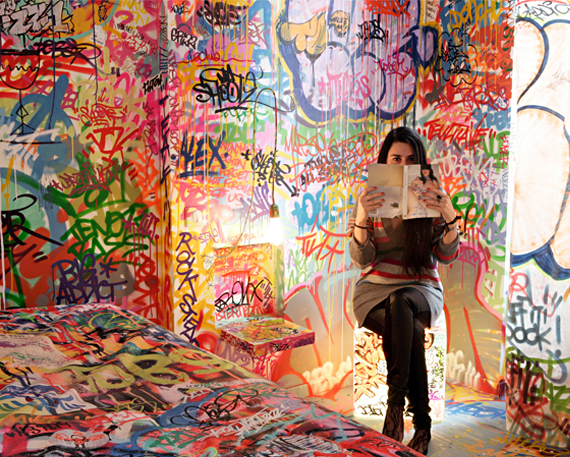 Usually when you sleep amongst graffiti covered walls you’re either in a really bad place in life, or just a poorly styled apartment. This hotel room in Marseille — aptly named Panic Room — is neither. 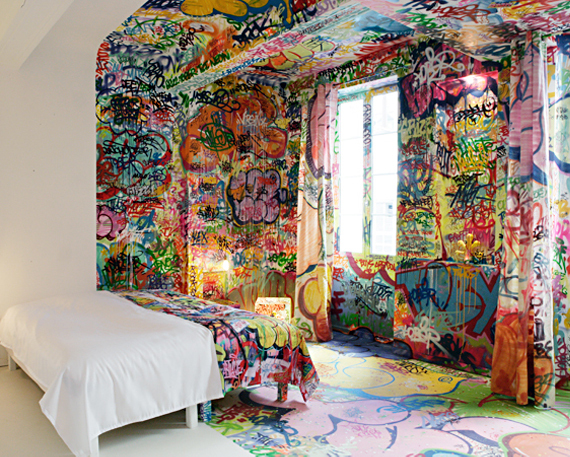 Designed by Tilt, an internationally renowned graffiti artist, it’s located in hotel Au Vieux Panier. The hotel features six guest rooms in total, each dreamt up by talented designers, so that you’re basically sleeping inside of a fabulous art installation. Now You Can Stay In Spongebob's Pineapple IRL!!! This Luxury Hotel Is The First Hotel To Have A Rainforest Inside!